Esmeralda has several years of experience as manager at Boston-based investment firm Commons Capital where she was in charge of screening investment opportunities in a partnership with the Bill and Melinda Gates Foundation. She earned her MBA at the Massachusetts Institute of Technology (MIT), a B.S. and M.S. 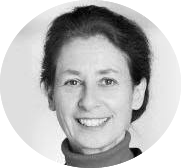 in Economics from ULB, Belgium and an executive degree in management from EPFL, during which she developed the concept of Xsensio thanks to an EPFL Innogrant. Her past innovations have been awarded the MIT IDEAS International Technology Award, the MIT IDEAS Graduate Student Award and the Harvard Catalyst Grant. 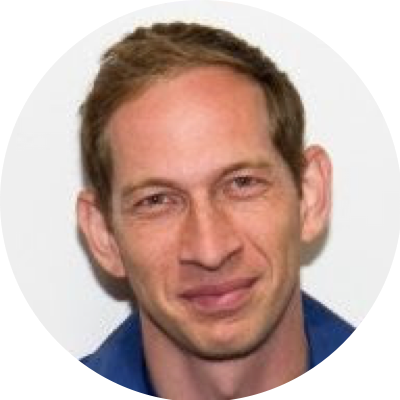 Adrian brings cutting-edge know-how and expertise to Xsensio, having played an instrumental role in the development of the FinFET core sensing technology that Xsensio is leveraging. He is a full Professor at EPFL, where he leads the Nanolab. He received his Ph.D. degree from the National Polytechnic Institute of Grenoble in France, and has held staff and/or visiting positions at LETI-CEA and LPCS-ENSER in Grenoble, at Stanford University, and at Tokyo Tech. He has published more than 350 articles in international journals and conference. Adrian is one of the inventors of the core sensing technology platform Xsensio is leveraging. Hoël is leading the development of the Xsensio sensing platform. He earned an M.S. in Engineering from Ecole Centrale de Lille, an M.S. in Nanoscience from Keio University (Japan) and a PhD from the Nanolab at EPFL. Fabien is working on the development of Xsensio’s microfluidics. After earning a M.S. 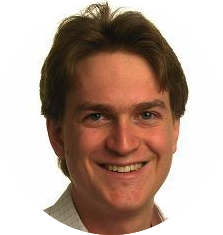 in Physics at ETH Zurich, he accomplished a PhD and a post-doc in Nanofluidics at the Institute of Microengineering of EPFL. He was a visiting researcher at Lawrence Berkeley National Laboratory (LBL), United States for 3 months. Johan is working on developing a library of biochemical applications for Xsensio. He earned his PhD in Physics and Chemistry from the Charles Sadron Institute / International Research Training Group (IRTG) Soft Matter Science in France. 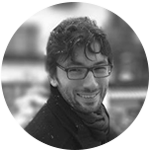 He then completed his post-doc in the Soft Matter Laboratory (SMaL) at EPFL, where he designed and elaborated mechano-sensitive polymeric microcapsules using microfluidics, and developed double@emulsion systems using tailor-made block co-polymer surfactants. Ron is working on expanding the company’s proprietary Lab-on-Skin™ sensing platform to new applications. He earned his PhD in Chemistry from the Hebrew University in Jerusalem. He then spent two years as a post-doc in the Medical Diagnostics Group at Philips Research Labs in Eindhoven, the Netherlands. 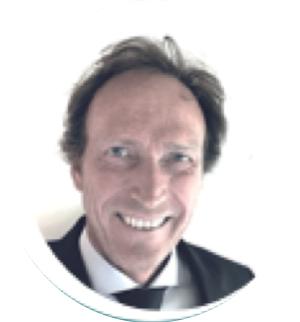 After several years as an Assistant Professor at the University of Twente in the Netherlands, he joined the Dutch start up Biovolt BV, where he was managing the technology development of diagnostics assays for metabolic syndrome related health issues. Karin Jaymes is a co-founder of Xsensio, providing finance and accounting support. 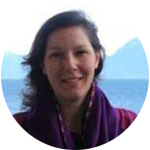 She is the manager at EPFL Nanolab, where she is in charge of the financial and administrative management of research projects, and administrative manager of the FET Flagship Pilot Guardian Angels that includes more than 40 partners from 13 European countries. Karin completed a summer course on Corporate Governance at Harvard in 2012. Beth is the Chair of the Board of Xsensio. She has held board positions in multiple organisations like ETH-Rat, Coop, BCV, and Raymond Weil. She holds a masters degree in Chemical Engineering from ETHZ, and an MBA from MIT in the US. 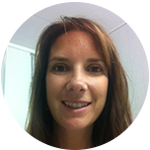 Beth has also industry and manufacturing experience, having occupied the role of CEO at both Valtronic and Secheron in Switzerland. And finally, Beth has also spent 10 years working in venture capital. 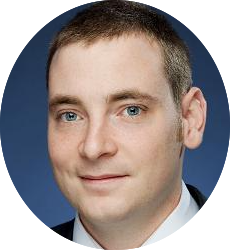 Olivier Müller is an angel investor in technology ventures in domains spanning from microtechnology, to nanotechnology, robotics, IOT, electricity storage, and cleantech. 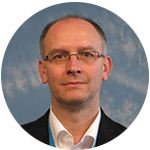 He has more than 20 years of experience in the telecom industry, having worked for large groups such as Orange, Bouygues, and Alcatel-Lucent, where in his last role as Director for telecommunication operators, he managed engineering and infrastructure teams as well as complex and multidisciplinary projects. Olivier has an engineering degree in telecommunications, aerospace and electronics, and an MBA. Bracken Darrell is the president and CEO of Logitech. 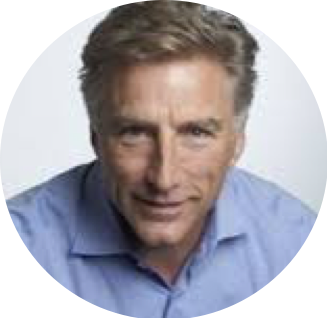 Prior to joining Logitech, he was executive vice president of Whirlpool Corporation and president of Whirlpool EMEA, where he guided the company through the economic downturn of 2008. Previously, Bracken was with Procter & Gamble, most recently as the president of Braun, the home appliance business. In addition to a total of twelve years with Procter & Gamble – in executive management positions as well as earlier years in brand management – Mr. Darrell served with General Electric Company for five years, most recently as the general manager of Consumer Home Service. Mr. Darrell began his career with Arthur Anderson and then PepsiCo. He holds an MBA degree from Harvard Business School and a B.A. degree in English from Hendrix College in Arkansas. Pr. 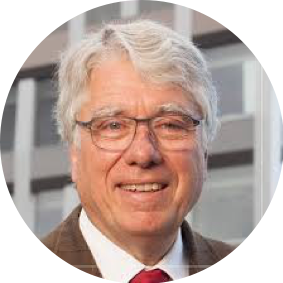 Denis Hochstrasser was Vice-Rector/ Vice President of Geneva University, in charge of Campus Biotech, the link between the University and the Hospitals, Personalized Health and the Information and Communication Technology Sector. He was also chairman of the Genetic & Laboratory Medicine Department of the Geneva University Hospital. He is a Board certified physician in internal medicine & in clinical chemistry. At the academic level, he is Emeritus Professor both to Geneva’s Department of Human Protein Sciences, Medicine Faculty and to the School of Pharmacy, Sciences Faculty. He was one of the founders of the Swiss Institute for Bioinformatics, of the Swiss Centre for Applied Human Toxicology and of Biobank Swiss Foundation, and a member of the CTI / KTI committee. He is a board member of Viollier laboratories, and a scientific founder of Geneva Proteomics Inc, Geneva Bioinformatics SA and Eclosion SA. He is an individual member of the Senate of the Swiss Academy of Medical Sciences.